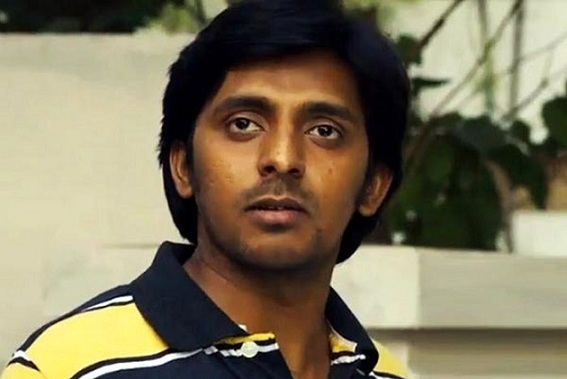 Priyadarshi Pullikonda is an Indian actor and also a comedian. He works for Tollywood films. 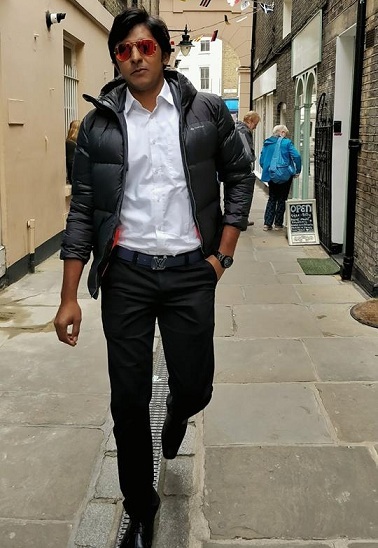 Check out PriyDhamshi Pullikonda details like biography, age, wiki, latest movies, images. He was born in Khammam on 26 August 1989 (age 28). His height is 6 feet while the weight is 72 kgs. He is the son of Subbachari and Jayalakshmi. 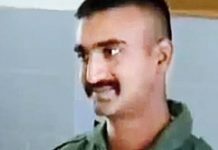 His father hails from Telangana while his mother is from Guntur. 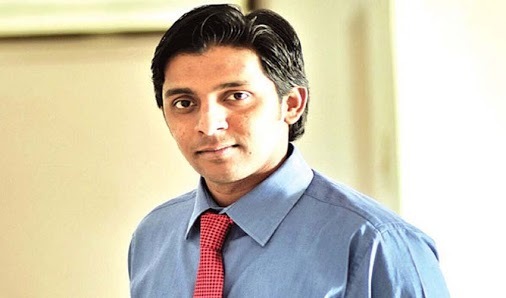 Also, he has a post graduate degree in Mass Communication from the University of Hyderabad. Sagara Sangamam inspired him to become an actor. 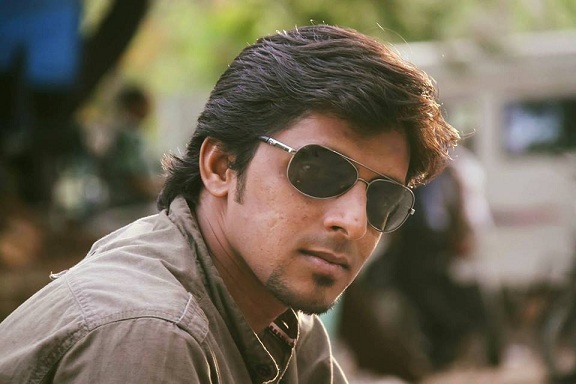 Priyadarshi Pullikonda made his acting debut with Terror movie. Then, he played the role of Kaushik in Pelli Choopulu movie in which Vijay Deverakonda and Ritu Varma play the lead roles. 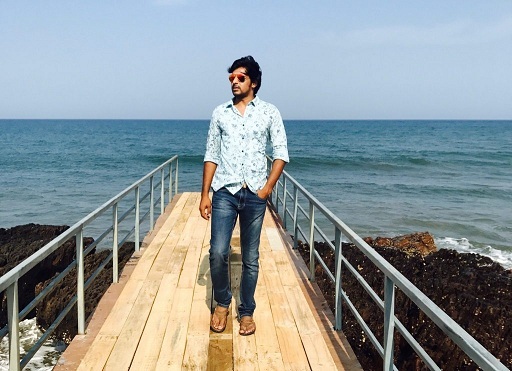 Priyadarshi has received a huge recognition with Pelli Choopulu movie. 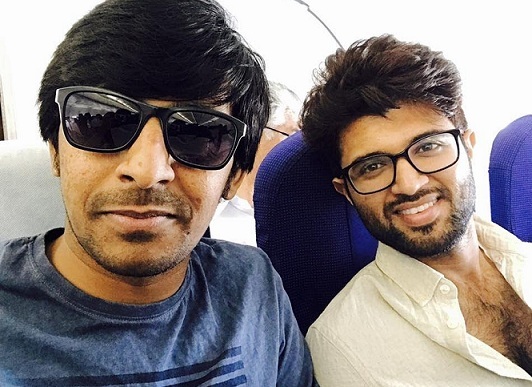 Also, he has won IIFA Utsavam Award for the movie. Next, he played various roles in several movies. 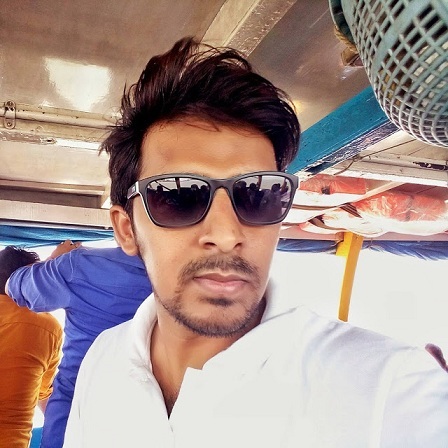 The movies in which Priyadarshi Pullikonda acted was The Ghazi Attack, Winner, Arjun Reddy, Keshava, Mister, Babu Baga Busy, Darshakudu, Yuddham Sharanam. His acting performance will attract the audience. House Address Chandanagar, Hyderabad, Telangana. Completed post graduation in Mass Communication from the University of Hyderabad. He is a big fan of actors Kamal Haasan and Chiranjeevi. Also, he is the an of directors K. Balachander, Kasinathuni Viswanath, and Singeetam Srinivasa Rao. After watching Sagara Sangamam, he inspired to become an actor. He made his debut film with Terror. 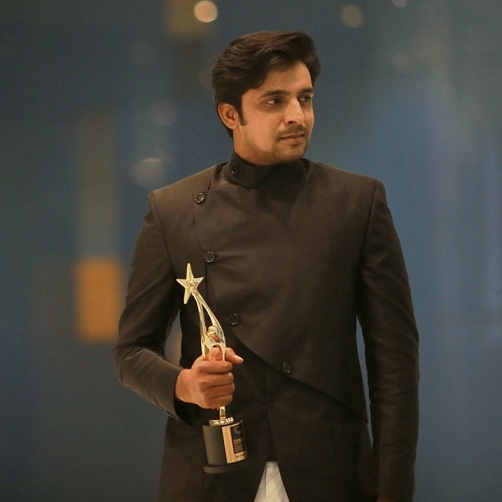 Also, He has won IIFA Utsavam Award for Best Performance In A Comic Role – Telugu for Pelli Choopulu movie. His latest movies are Jai Lava Kusa, Spyder. In spyder, he played the role of Madhu. The most recent movie of Priyadarshi Pullikonda is Vunnadhi Okate Zindagi. Also, He played the role of Sathish in the movie. 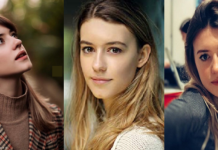 The movie stars with Ram Pothinenei, Anupama Parameswaran, and Lavanya Tripathi in the lead roles. Here are the details of Priyadarshi Pullikonda upcoming movies. Then, he is working on Egise Taara Juvvalu movie in which Yaswanth reddy and Hasini plays the lead roles. 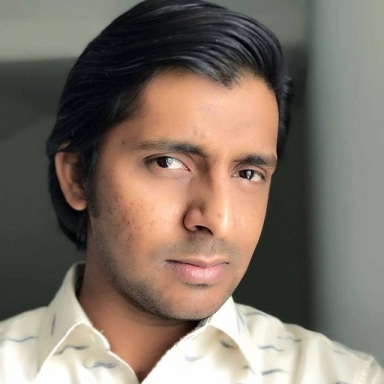 Priyadarshi Pullikonda salary remuneration details for a film are not known. We will soon update them.